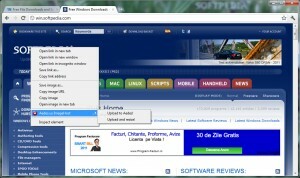 Enhanced Google Chrome browser. 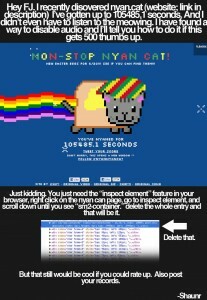 Surf the web much easier. 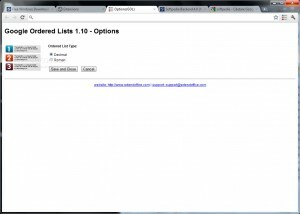 Autoload the next page(s) when you scroll pages. 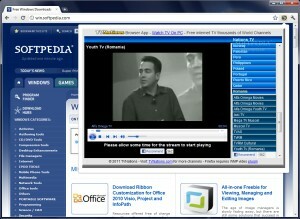 Watch TV channels from all over the world from your Google Chrome browser. 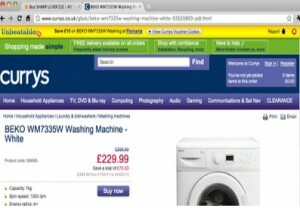 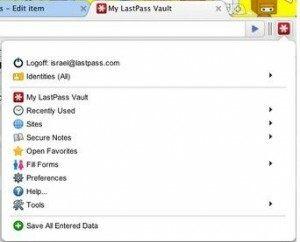 Simple Chrome Extension that will save you money. 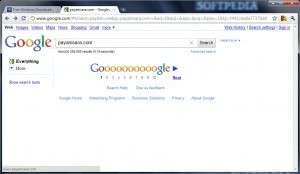 An unofficial South Park theme for Google Chrome. 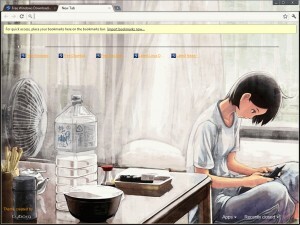 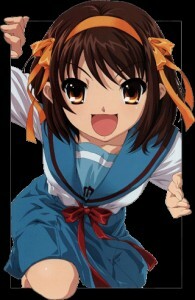 A cute anime theme for your Google Chrome browser. 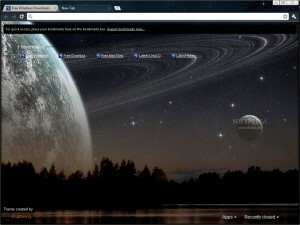 A cool space theme for your Google Chrome browser. 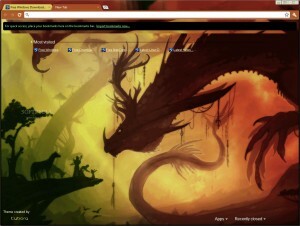 A new aero enabled theme for your Google Chrome browser. 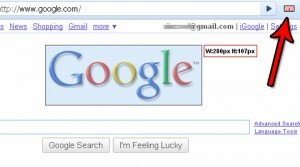 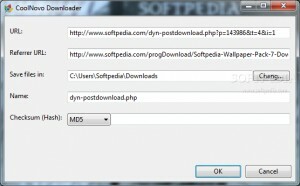 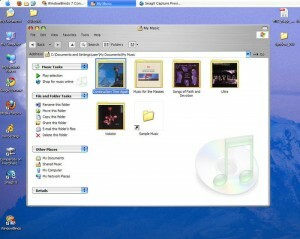 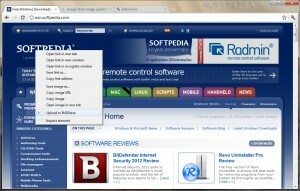 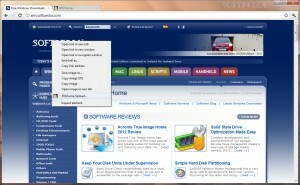 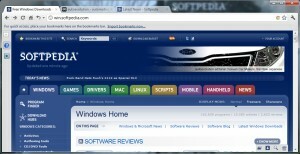 A new theme for your Google Chrome browser that resembles the Mac OS theme. 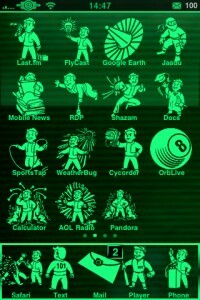 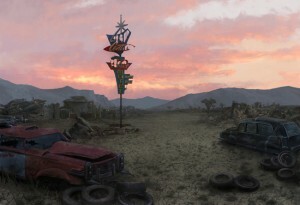 A new Fallout theme for your Google Chrome browser. 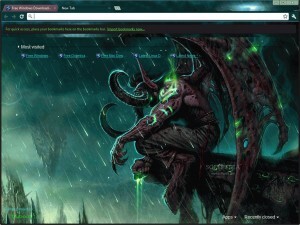 A cool Warcraft theme for your Google Chrome browser. 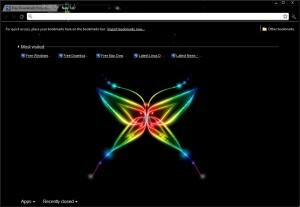 A new colorful theme for your Google Chrome browser. 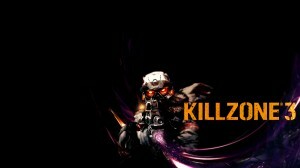 A cool new Killzone 3 theme for your Google Chrome browser. 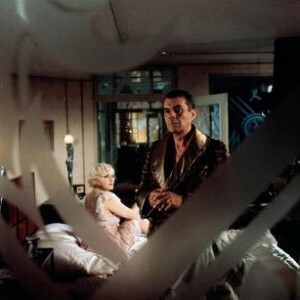 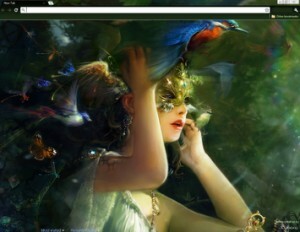 A new glamorous theme for your Google Chrome browser. 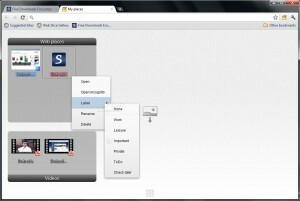 A new slick theme for your Google Chrome browser. 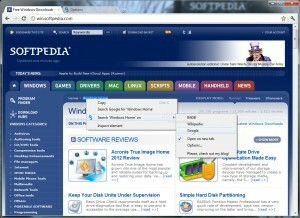 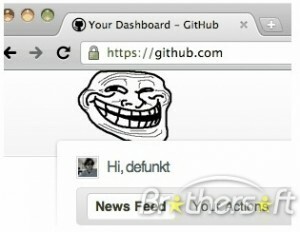 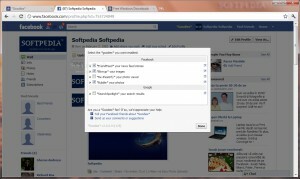 A new action theme for your Google Chrome browser. 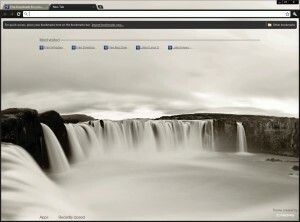 A new black theme for your Google Chrome browser. 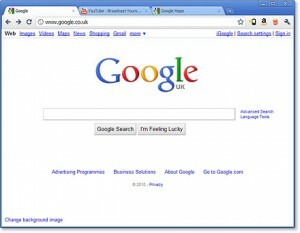 A new simple theme for your Google Chrome browser. 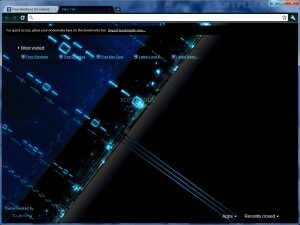 A new blue theme for your Google Chrome browser. 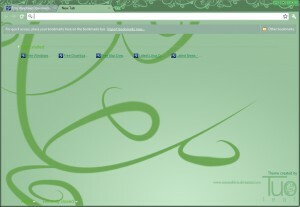 A new green theme for your Google Chrome browser. 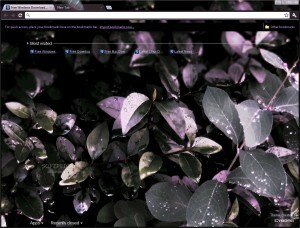 A simple and smooth theme for your Google Chrome browser. 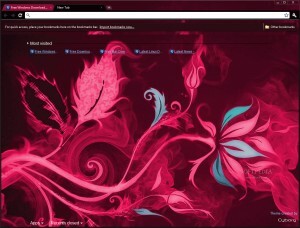 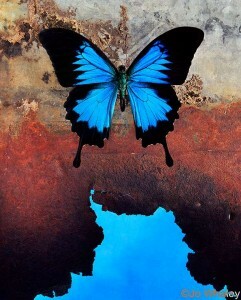 A beautiful abstract theme for your Google Chrome browser. 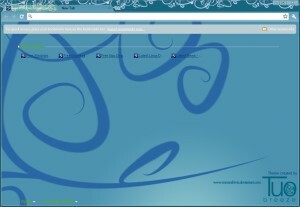 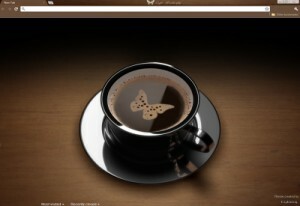 A beautiful theme for your Google Chrome browser. 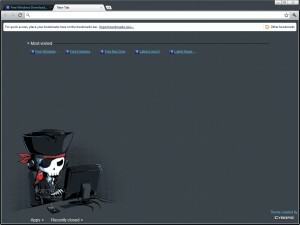 A simple dark theme for your Google Chrome browser. 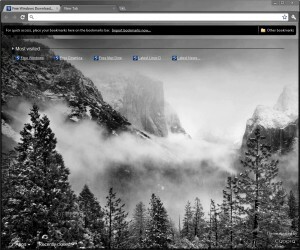 A black and white theme for your Google Chrome browser. 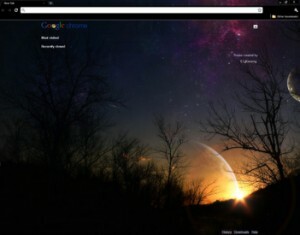 A nice futuristic theme for your Google Chrome browser. 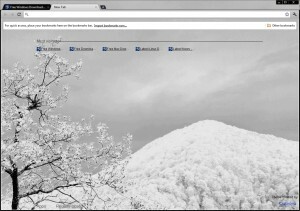 A nice winter theme for your Google Chrome browser.